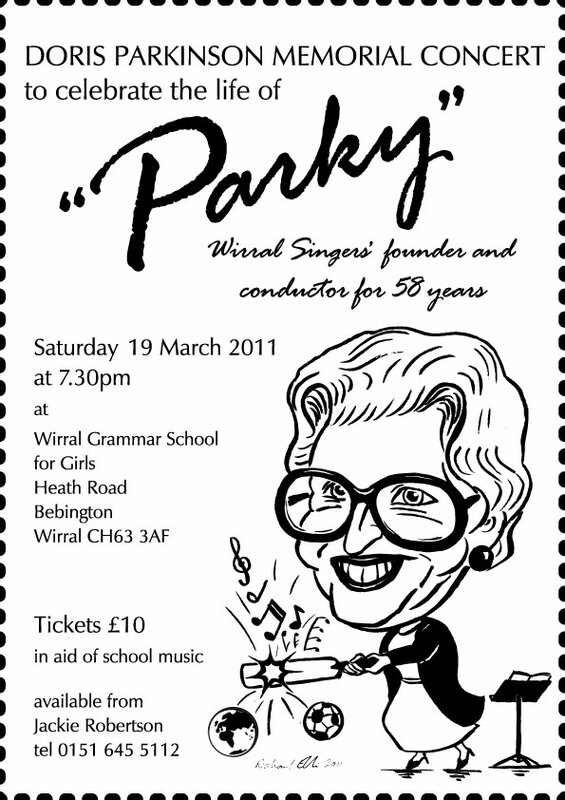 The Wirral Singers ladies' choir was formed in 1952 as the Old Girls' Choir of Wirral Grammar School for Girls (my old school!). 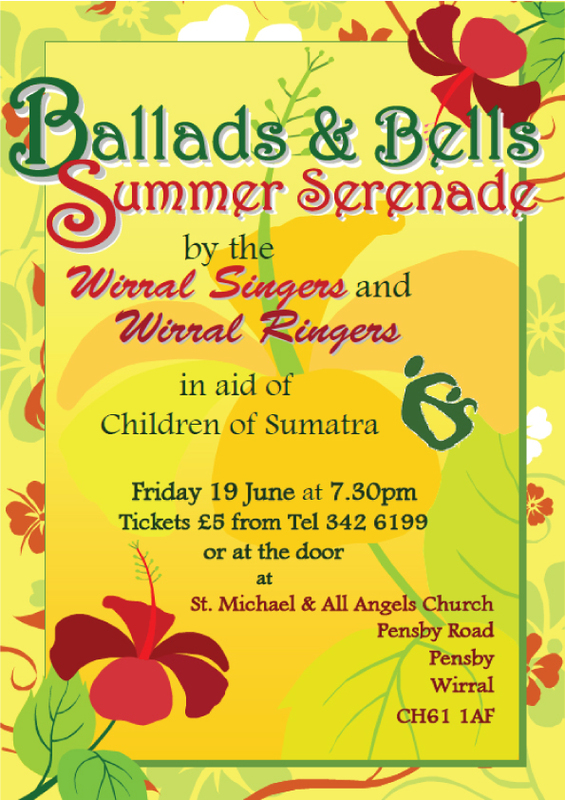 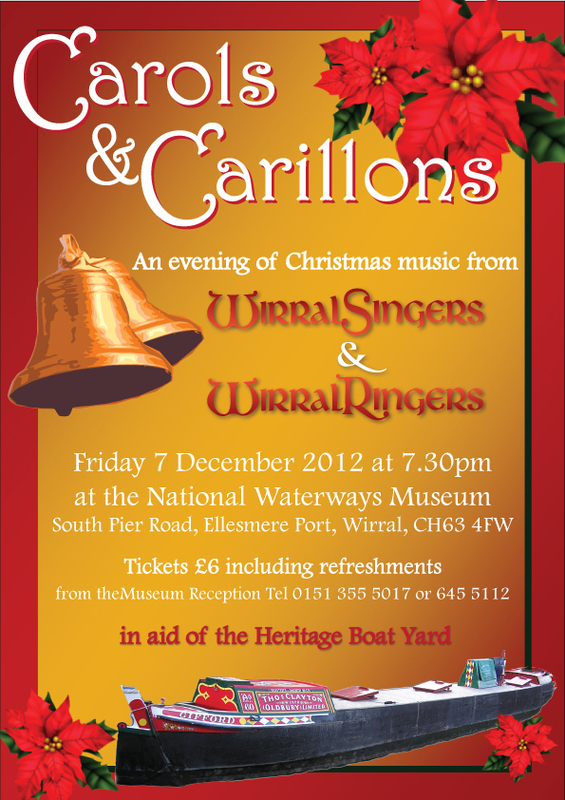 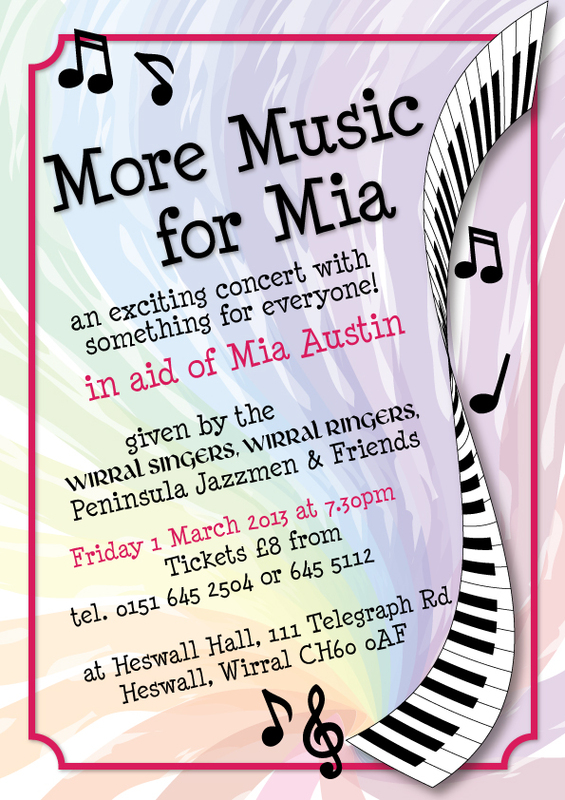 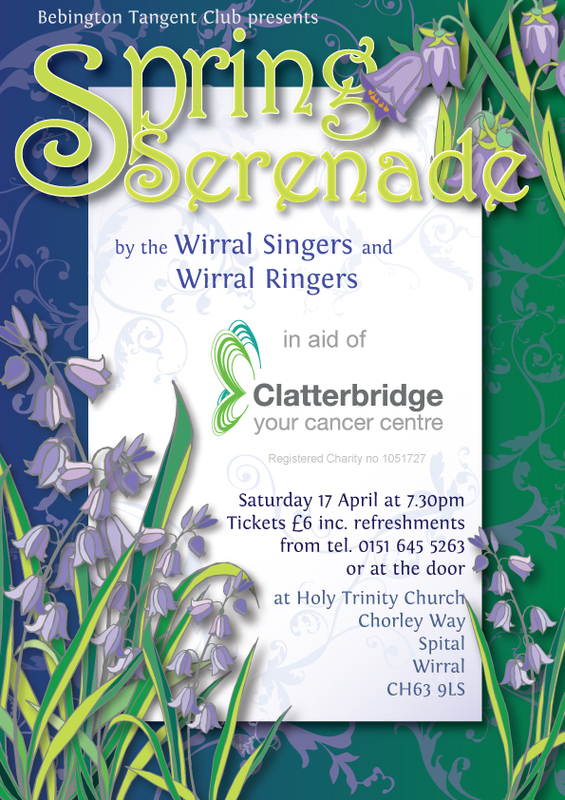 They regularly perform concerts for a number of different charities in and around Wirral, together with handbell group The Wirral Ringers. 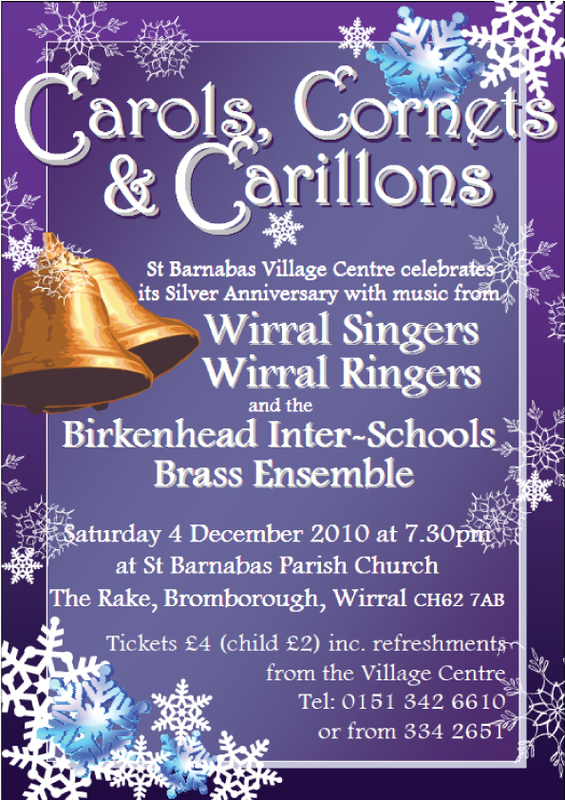 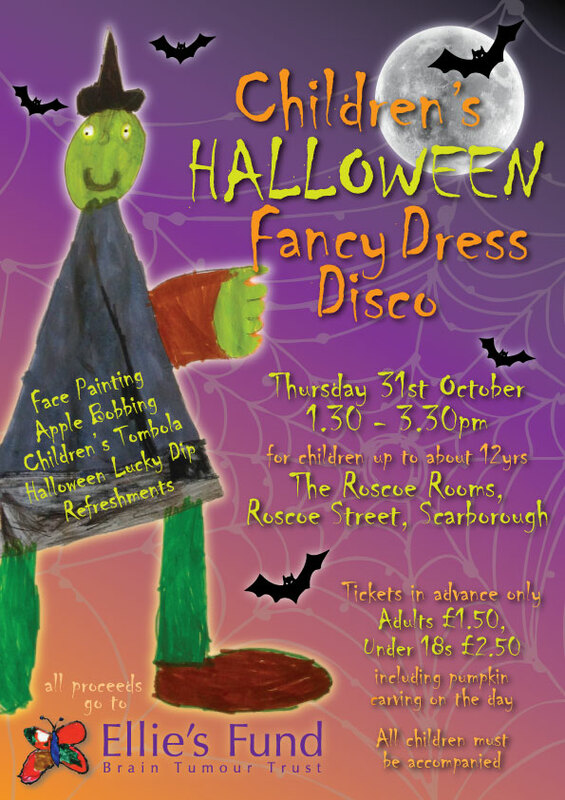 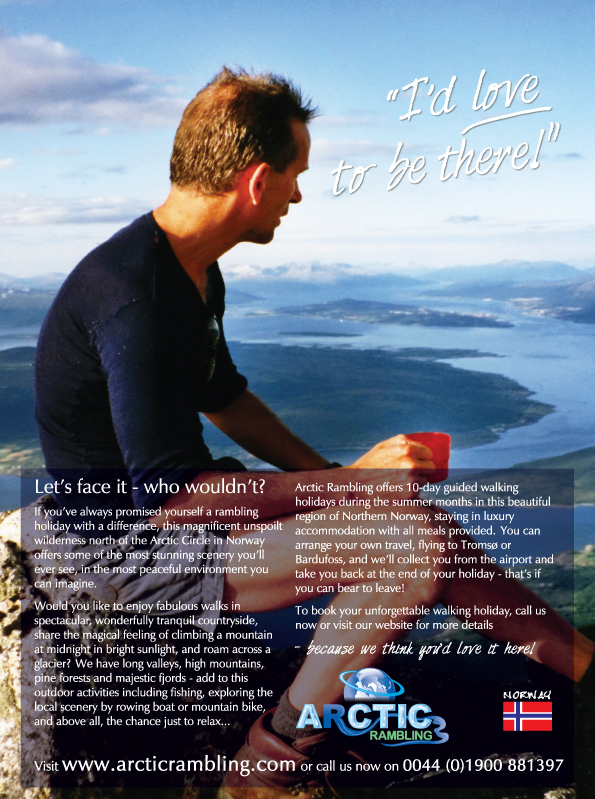 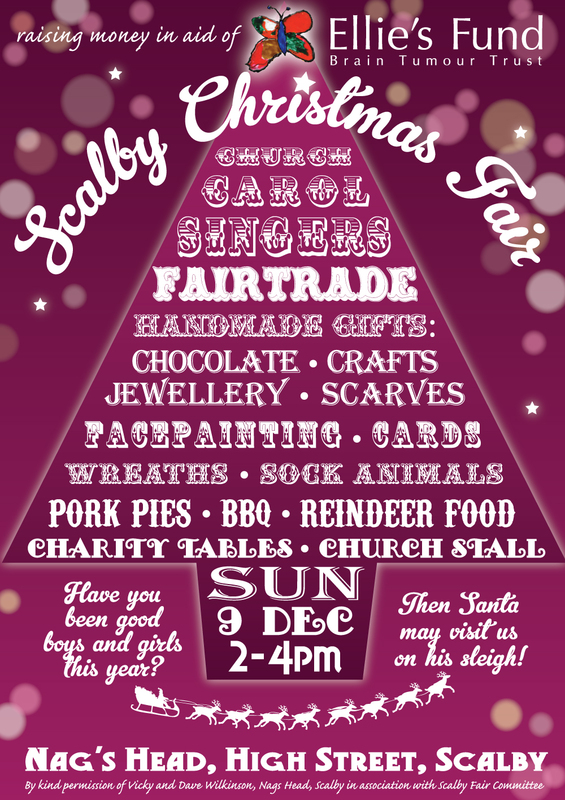 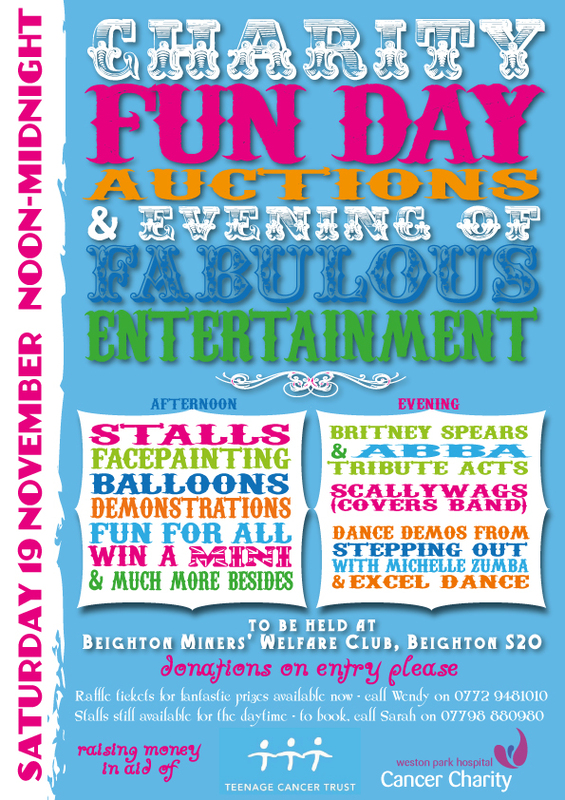 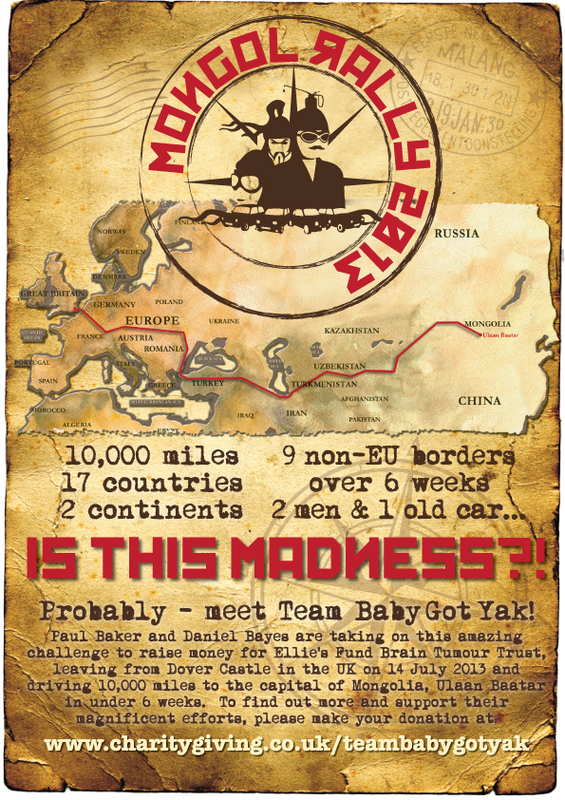 I have been designing their posters, programmes and other artwork for a number of years. 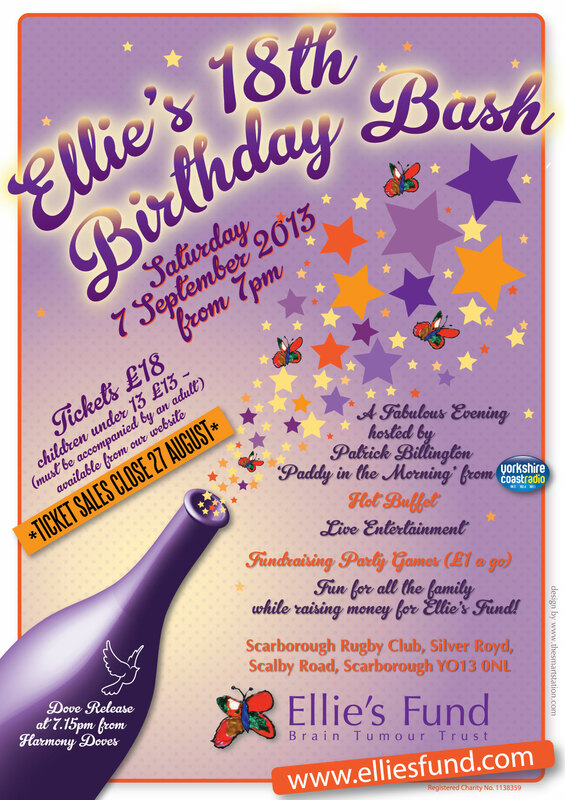 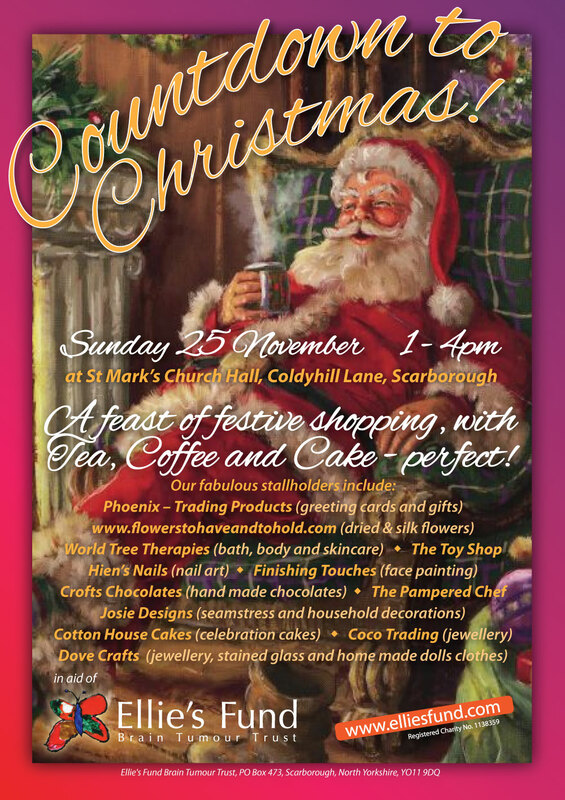 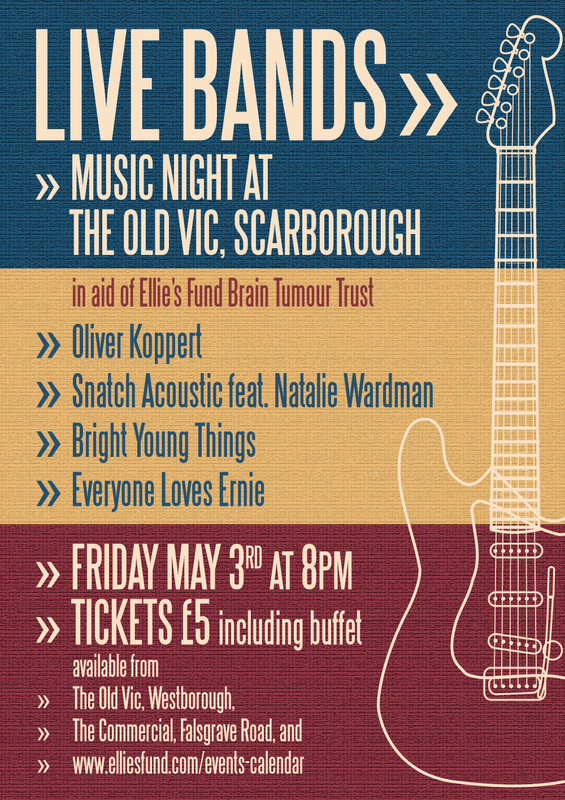 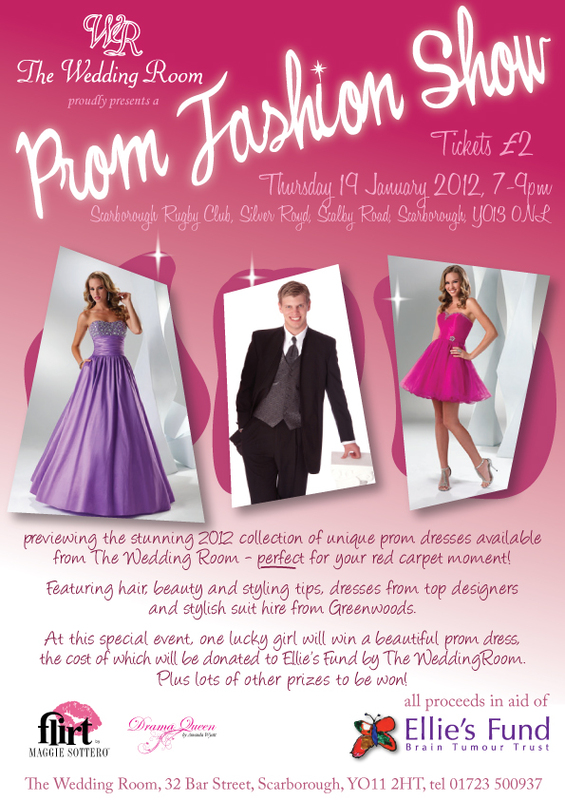 Ellie's Fund Brain Tumour Trust in Scarborough supports children and young people across Yorkshire and Humberside who have a brain tumour, and raises money for brain tumour research, as well as raising awareness. 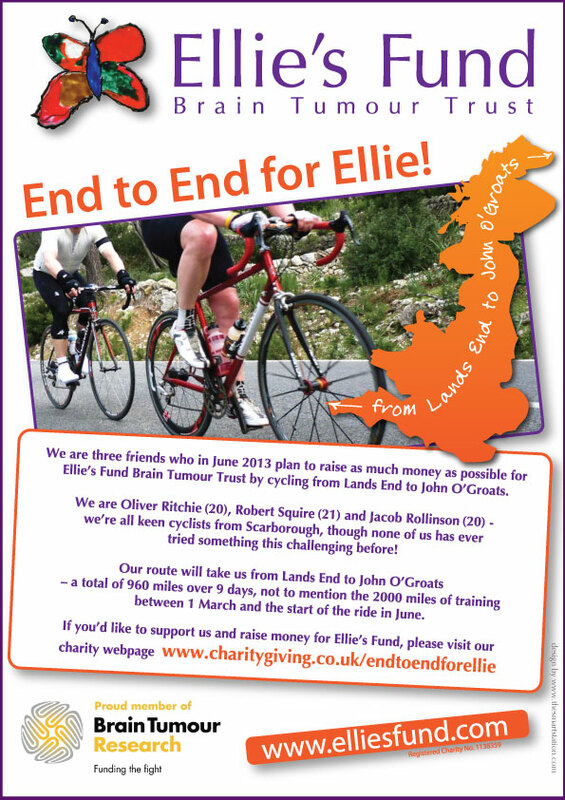 I am delighted to have worked with and supported Ellie's Fund as my chosen charity for over 7 years, helping Ellie's mum Heather to promote her fundraising.